In 2014 the United Nations Population Fund (UNFPA) launched its Innovation Fund, through which big data has been identified as a key organizational priority. 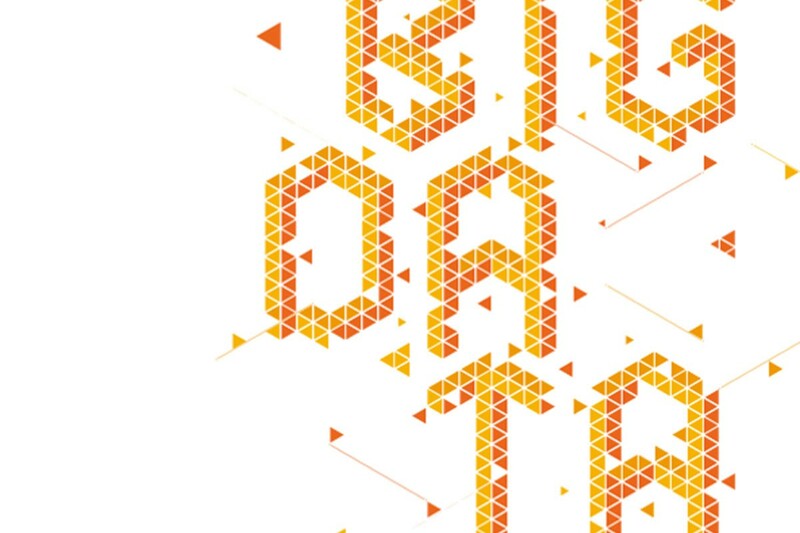 In order to provide strategic direction to UNFPA’s big data initiatives, the “Big Data Bootcamp” brings together UNFPA data specialists, as well as experts in academia, the private sector, United Nations sister agencies and the development community. The meeting employs an innovative “design thinking” methodology led by Betahaus Barcelona, designed to elicit unique insights and ideas, and drive creative solution-generation and is technically supported by Data-Pop Alliance.